Fall Sale - "Back to You"
Name: Fall Sale - "Back to You"
Summer may be over but your fun has just begun at Jazzercise Dahlonega. 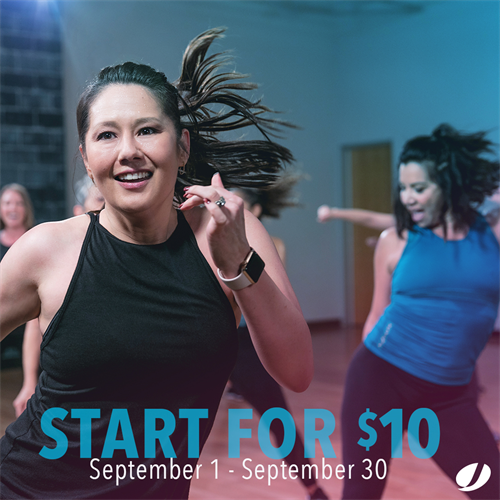 Get back to YOU this fall with a special Start for $10 deal on the mood-boosting dance fitness workout that can transform your body. Make time for what makes you happy. Come dance with us. Some restrictions apply.